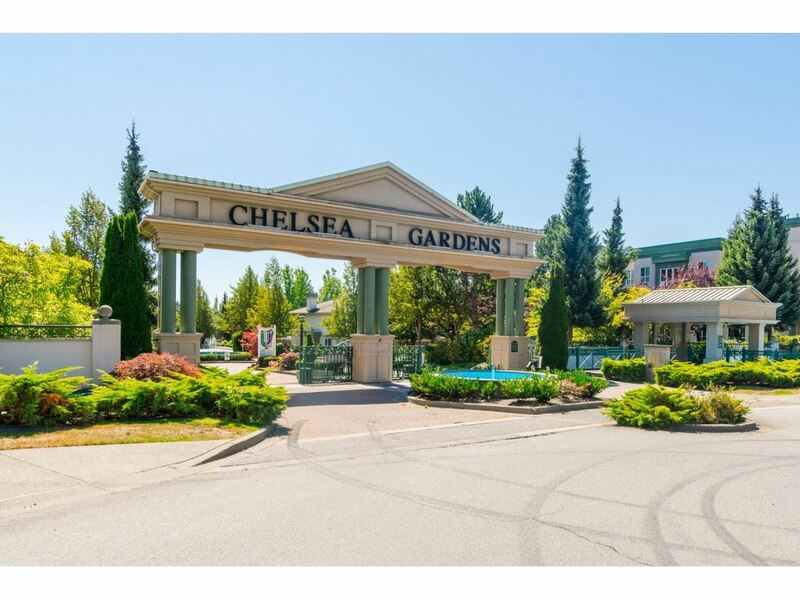 I have sold a property at 15435 33A AVE in Surrey. STUNNING & IMMACULATE MORGAN CREEK (CUL-DE-SAC) with over $40,000 IN UPDATES! This home boasts an OPEN FLOOR PLAN, perfect for entertaining. HARDWOOD flooring and HIGH END carpets. DREAM KITCHEN w/maple cabinets, bull nosed CORIAN countertops, HUGE ISLAND, STAINLESS APPLIANCES, gas cooktop, and WARMER DRAWER. Enjoy open VIEWS OF SUNSETS to the west 6 months of the year, from your eating area, or while enjoying your peaceful backyard. 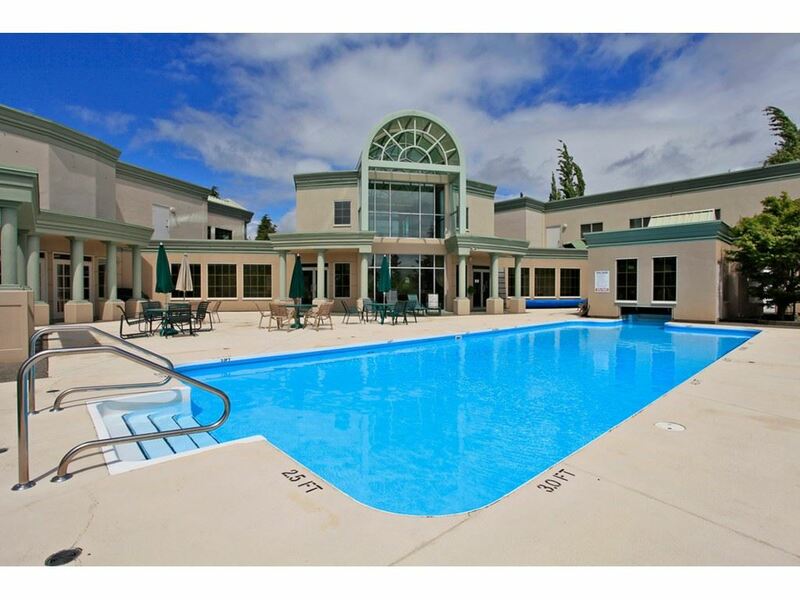 Upstairs Master has HUGE w/i closet, ensuite with JACUZZI tub and HEATED FLOORS. Basement boasts gorgeous Recreation room and is SUITEABLE. Close to schools, desirable shopping and eating areas and transportation. LONG LIFE concrete tile ROOF and security system add to your PEACE OF MIND!